Learn to set up and use Fission, an open-source serverless framework that lets you write functions and execute them on-demand to make sure you only use the resources you need. Fission is an open-source serverless function framework for Kubernetes with a focus on developer productivity and high performance. With Fission, you can write short-lived functions in any language and map them to HTTP requests (or other event triggers). Fission executes these functions on-demand, ensuring that resources are only used when necessary. Fission operates on just the code: Docker and Kubernetes are abstracted away under normal operation (though you can use both to extend Fission if you want to). This allows you to quickly create services on Kubernetes without a lot of in-depth learning and setup. You won’t have to manage container builds, registries, and so on. 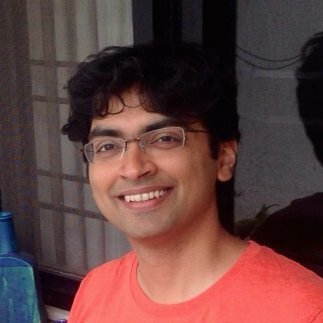 Fission is extensible to any language; the core is written in Go, and language-specific parts are isolated Environments that you can install, extend, or build from scratch (more below). Fission and Kubernetes together form an open-source stack that gives you productivity and operational advantages on any infrastructure — whether it’s the public cloud or your own datacenter. You can use Fission for a variety of tasks, including DevOps automation and Slack bots. You can also create a full REST API backend out of a set of functions — we'll follow one such example later in this Refcard. Functions can also be used to react to some sort of event, such as generating a thumbnail image when a large image is uploaded into an object store. If you already have a Kubernetes cluster, you can skip this section. One easy way to get started with a cluster is to use a managed Kubernetes cluster from a cloud provider: Google Kubernetes Engine, Azure Kubernetes Service, Amazon's EKS, or DigitalOcean's Kubernetes service. Another way is to use Minikube to get a single-node Kubernetes cluster on your laptop. You will also need the Kubernetes CLI (kubectl). Fission can be installed either with the Helm installer or just using a YAML file. Full detailed instructions are online at http://docs.fission.io/installation. You'll also need the fission CLI, which you can get from the GitHub releases page: https://github.com/fission/fission/releases. 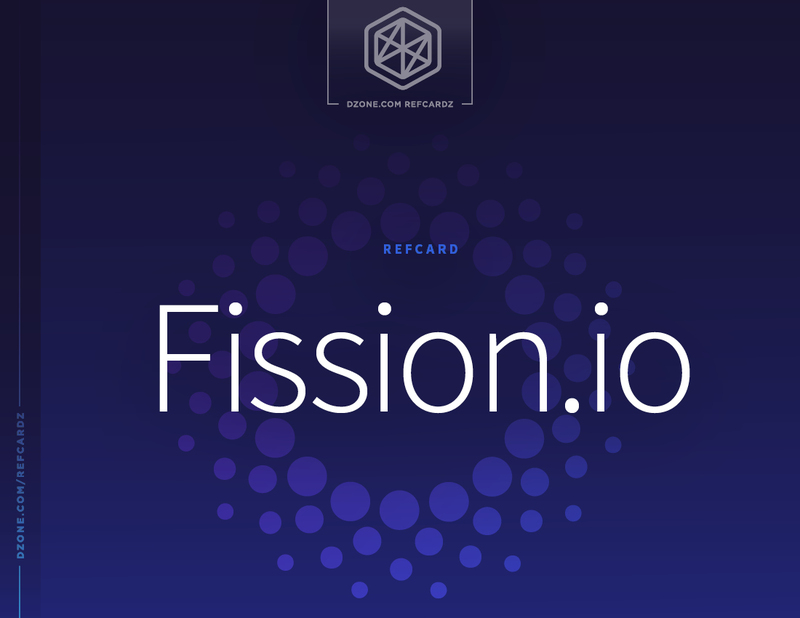 This is page 1 of the Fission.io Refcard. To read the rest of this Refcard, you can download the full PDF above.